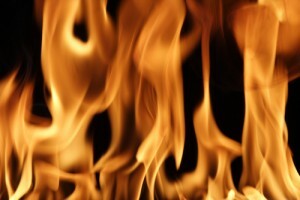 Natural gas explosions kills on-the-job contractor. Late in the summer of 2012, a natural gas explosion occurred in a well owned by the Encana Corporation, a Canadian-based energy company, and the accident resulted in the death of a contractor who was working for the company. Three others, two other contractors and one Encana employee, were also injured in the natural gas accident, which took place when, once the well had been drilled and completed, the workers had began to put the well into production. Further details regarding the exact causes of the natural gas accidents were not released by investigators who are still looking into the factors that played a role in this tragic event. Encana owns about 1,100 oil and gas wells throughout the eastern portion of Colorado, and it generally contracts with local residents to construct and oversee its wells. Because the fatality that resulted from this accident is the first such death to occur with Encana employees, the company has heightened some of its safety measures to try to prevent future work-related deaths. While the family of the victim who died in this natural gas accident may have a wrongful death claim against Encana, the injured workers may have a workers’ compensation claim against the company – especially if evidence comes to light that the equipment was not properly maintained, the company failed to provide the workers with the necessary safety equipment and training, the working conditions can be proven to have been unsafe at the time of the accident, etc. 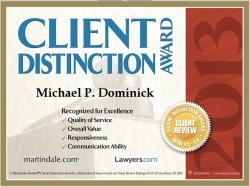 For those who sustain any injury in the work place or while on the job, the experienced workers compensation lawyers at the Law Office of Michael P. Dominick can help them move forward with their claims and secure the largest possible award for their injuries. Call our skilled legal professionals for more information about your legal rights at (303) 447-2644. Does My Injury Qualify as a Work-Related Injury?